frontis, plates, fldg map of Kansu Province of China, showing the author's route, botanical index. . One of the major plant collectors of the early 20th century, Farrer travelled through China and Burma, introducing many new species. 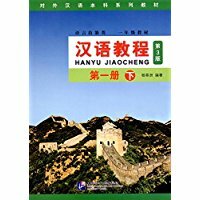 In this book, the author continues the narrative described in his, The Eaves of the World, Tibet, Kansu, traveling in west China in search of new plant species, of which many were found, especially in the Da Tung Alps, Tien Tang, etc, and he continued to Lanchow and to the Yangtze River. New Hardcover 15*22.5 cm, 383 pp.